The Agency of Foreign Real Estate ‘Vikmar’ prepares and puts into operation the sales and rentals of luxury real estate in the United States of America and the Kingdom of Spain, providing pre-sale and after-sale services for residential and commercial property buyers, including the premises on stages of design, building, reconstruction or yet unfinished property. Dealing with foreign real estate, the ‘Vikmar’ Agency provides qualified assistance with visa-services, applying for residence permits and citizenship in the USA or Spain, as well as organizes special trips for holidays, employment, study, marriage or childbirth in these countries. If it’s necessary, our staff will help clients with solving problems regarding their social, domestic and cultural adaptation in foreign regions of their permanent and temporary residence. The main goal of the Agency of Foreign Real Estate ‘Vikmar’ is the high-quality implementation of methods of consulting, organizing and legal services provided by our staff. This allows our clients to make profitable investment in luxury real estate in the US and Spain, to live safely and to recreate, study and work, as well as giving the possibility of starting a family in the most comfortable and economically prosperous regions of the planet. for secured and respected retirement. 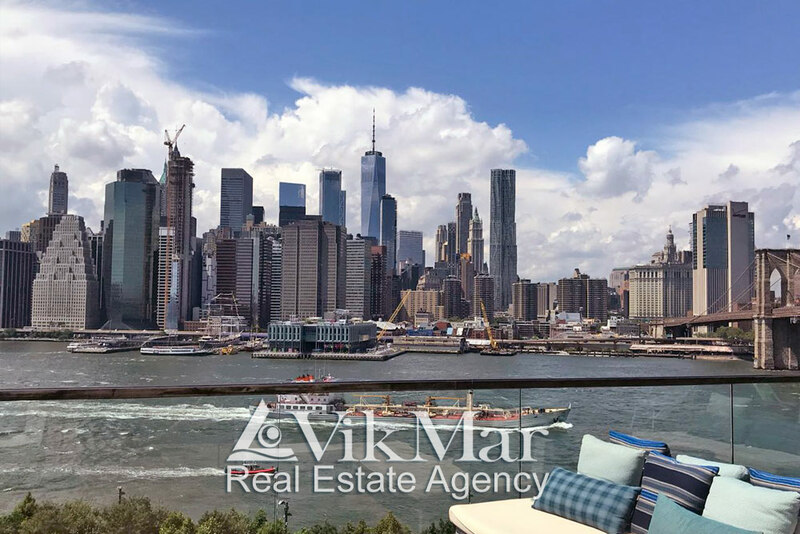 The main basis of the ‘Vikmar’ Agency’s versatility, with its methods of providing related services, is its direct work with deals on elite real estate in the United States and Spain. This competitive advantage largely determines the commercial success and prosperity of our company. Either you have got your own or rented comfortable property abroad provided with a complex of proactive residential services — it makes your social and cultural adaptation in a country much easier, as well as making the accommodation and recreation, study and work, marriage or childbirth the most comfortable. This is the reason why the main direction of our Real Estate Agency in the United States complements pre-sale services for our buyers and investors, and also provides after-sales for happy owners of comfortable and prestigious luxury real estate. The Real Estate Agency ‘Vikmar’ has office representation in the Russian Federation, the United States of America and the Kingdom of Spain, maintaining bilateral business relations with leading regional developers, real estate developers and various service companies in these countries. This allows us to work efficiently with our customers in the pre-sale, intermediate and on the final stages of the acquisition of real estate, as well as to provide organizational, legal and service support for our clients all over the US and Spain. Our modern technical equipment and own databases of market data on residential and commercial real estate in the USA and Spain allow the ‘Vikmar’ Agency to regularly provide our clients with current commercial and analytical data on premises and real estate market conditions in these countries. Specialist multi-skilled staff with years of practical experience in dealing with the most popular Spanish and American real estate objects work in the Real Estate Agency ‘Vikmar’. According to our belief, experienced personnel will solve all your problems.